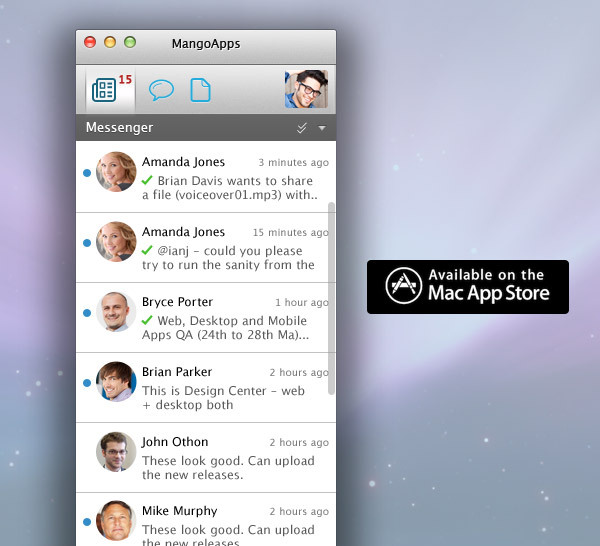 MangoApps is great, so is Mac OS X. Wouldn’t it be even greater if there was a native MangoApps client for Mac OS X? Well, now there is! We are excited to announce the launch of MangoApps native client for Mac, a native Cocoa application written with the Mac power users in mind. 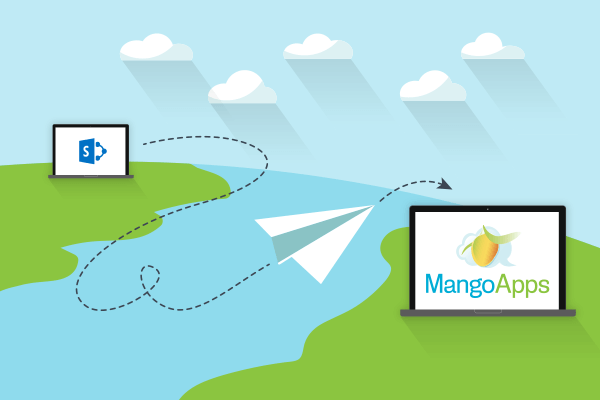 MangoApps for Mac was developed in response to customer requests to have a native client for the Mac and not a cross-platform application based on Adobe AIR.